In the Midland Economic Corridor (MEC), we are open for business, and in a time when harnessing efficiencies and innovation in new and existing enterprises is of paramount importance, heading out of the capital and seeking new opportunities in nearby connective-hub can provide the solution. Edenderry is ideally located to take advantage of the sprawling economic capital, and falls within a 55 min journey. In Edenderry we not only have a highly educated indigenous work force, but encouraging key personnel to relocate to the area has not proven difficult for business thanks to the area's location as well as the quality and variety of the housing stock at very reasonable prices (in particular by comparison with Dublin city and suburbs). Access to key enabling infrastructure, such as next generation fibre optic broadband, high voltage electricity networks, water, etc. is all possible within the MEC area, and we are ready to work with you to find the specific location to meet your needs. The area has a strong and well established business community, who work together to develop synergies and to ensure that promotion and development of the area remains a priority not only locally, but at a national level (within the IDA and other relevant state bodies and agencies). 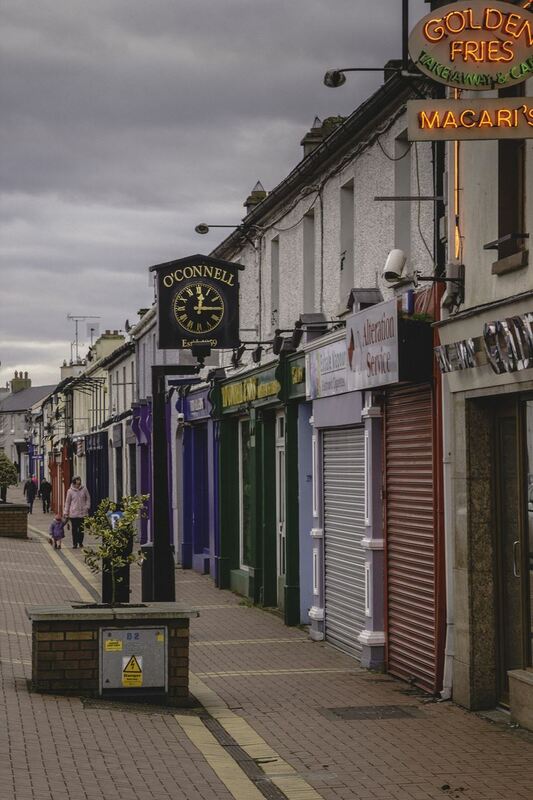 Already home to several top companies, Edenderry Town is currently regarded as one of the best towns in Ireland to invest. The town is digitally connected, offers a favourable lifestyle, sound infrastructure, a skilled and energetic workforce, two top secondary schools, local government support and is Offaly’s fastest growing town. Located only 55 mins to Dublin Airport. With a central business district, bustling centre of commerce and retail activity.